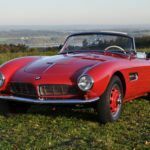 For 2018 we have teamed up with Brand Events, organisers of The London Classic Car Show, to offer exhibitors from Salon Retromobile (7th-11th February 2018) in Paris the opportunity to transport their vehicles directly to The London Classic Car Show (15th – 18th February 2018), giving exhibitors of both shows the maximum opportunity to reach clientele on both sides of the channel. 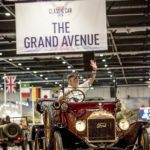 Our transporters will load vehicles at Retromobile on the Sunday evening (11th) and deliver directly into Excel London for the LCCS on Tuesday (13th). 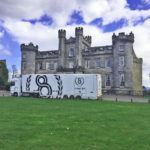 Not only do we transport the cars, but our team take care of all vehicle delivery passes and paperwork for the inbound and outbound journeys on your behalf and we work closely with Brand Events regards to delivery slots at ExCel. Our team will set up and position the cars to your preferred stand plan and at the end of the show our staff on the ground will visit the stand prior to close of the event to do a full vehicle handover with you, collect the keys and confirm delivery times, leaving you to walk away at the end of the show knowing your vehicles are being taken care of, so you are free to follow up on sales leads and close those deals! 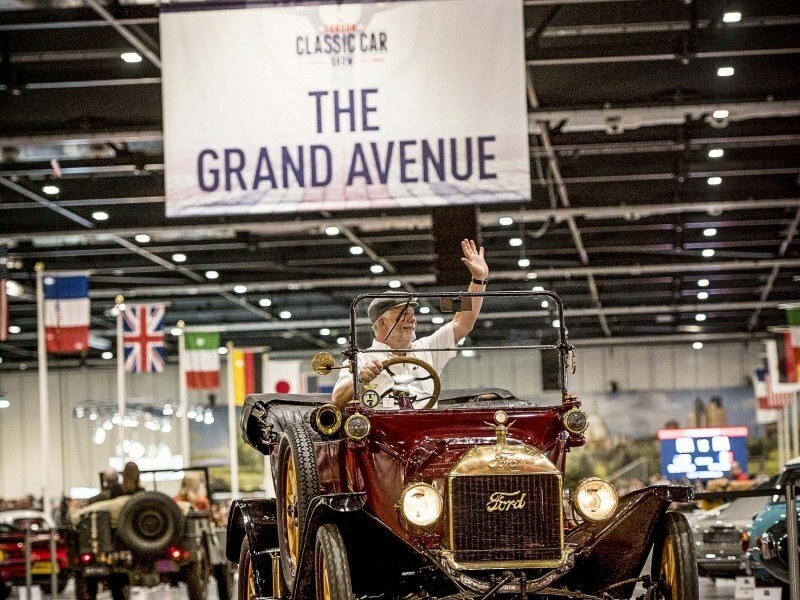 If you or your clients are interested in a quotation for this combined show/transport offer for London Classic Car Show from Retromobile or would like to discuss your requirements in more detail, please do not hesitate to contact us on +44 (0)2035 404929. 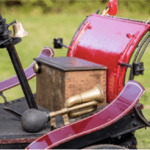 All correspondence is subject to our Conditions of Carriage. 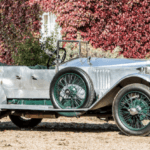 For more information on exhibiting at LCCS please visit www.thelondonclassiccarshow.co.uk.